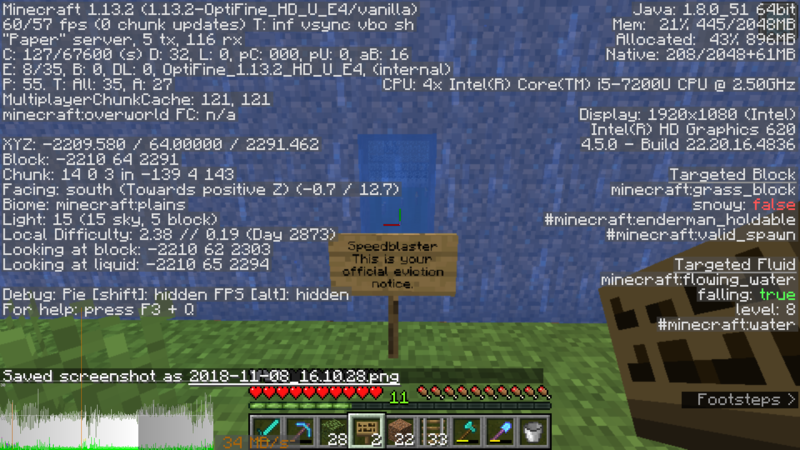 Speedblaster is being evicted. I gave him 2 weeks to clean his act and stuff up, but have gotten nowhere. Please remove his build and claim at: -2200, 64, 2300 in Pass. 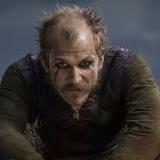 Hello Floki_Raven, it appears that this issue has been handled already. Locked.